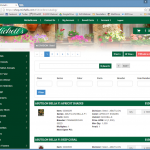 Michell’s, a horticultural broker that has been in business for more than 125 years, worked with Fresche’s team to develop a B2B ecommerce site that runs on IBM i over DB2 data. 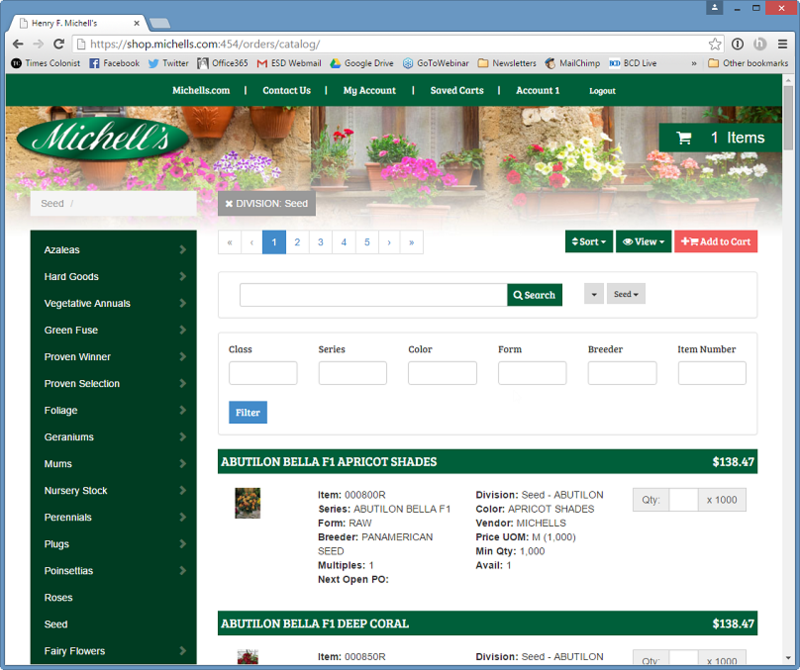 The mobile-friendly website makes it easy for Michell’s customers to place their own orders from anywhere, on any device. 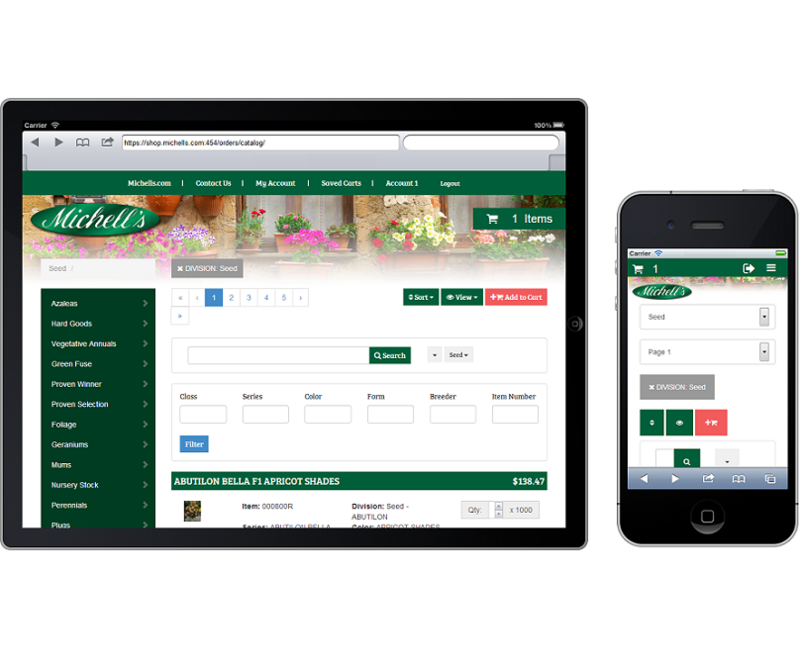 The website was developed with WebSmart PHP, Fresche’s rapid PHP web application development solution. Fresche also used Bootstrap, a responsive development framework that enables the website to automatically adjust to fit the screen size that it’s displayed on. 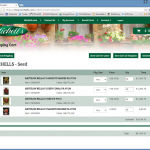 Michell’s worked with Fresche to develop a B2B ecommerce site that runs on IBM i over DB2 data. 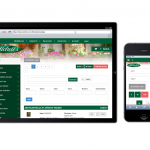 The website was developed with WebSmart PHP, Fresche’s rapid PHP web application development solution. 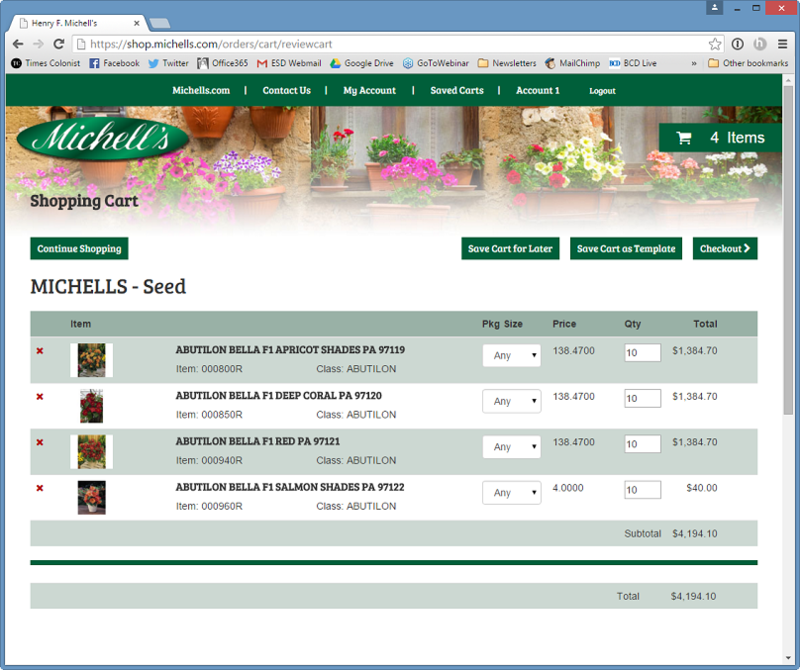 The mobile-friendly website makes it easy for Michell’s customers to place their own orders from anywhere, on any device.